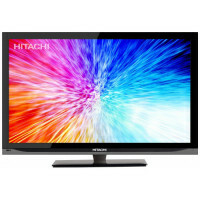 View Latest Hitachi Electronics in Sri Lanka as on 24th April 2019. 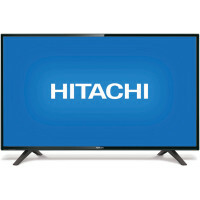 There are 8 Hitachi Electronics available in Sri Lankan market starting at Rs. 59990. All prices are in Sri Lankan Rupees .